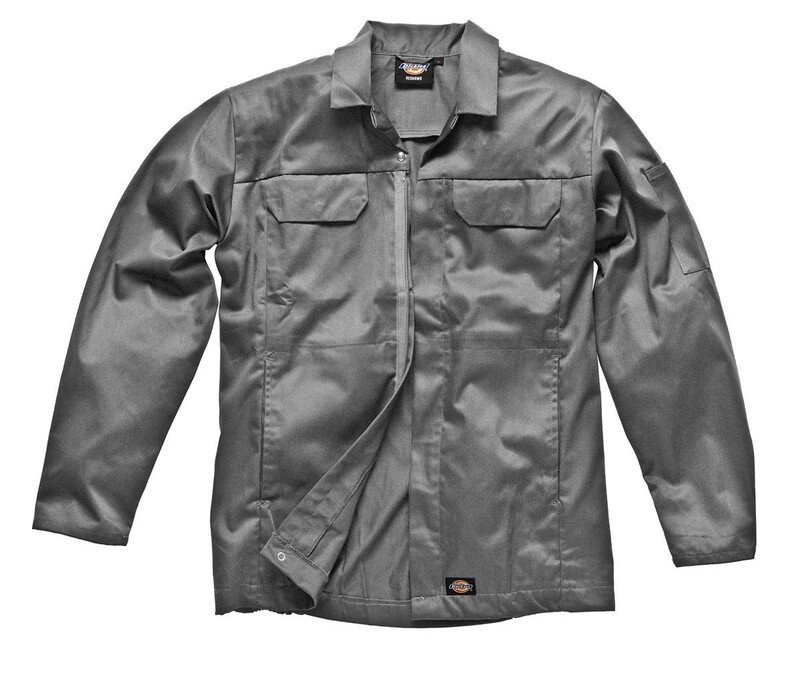 The Dickies WD954 Redhawk Jacket is constructed from 260gsm polycotton and has the great features you'd expect from Dickies. The action gives great freedom of movement. Side elastication provides a comfortable fit. Multiple pockets give a number of storage options. 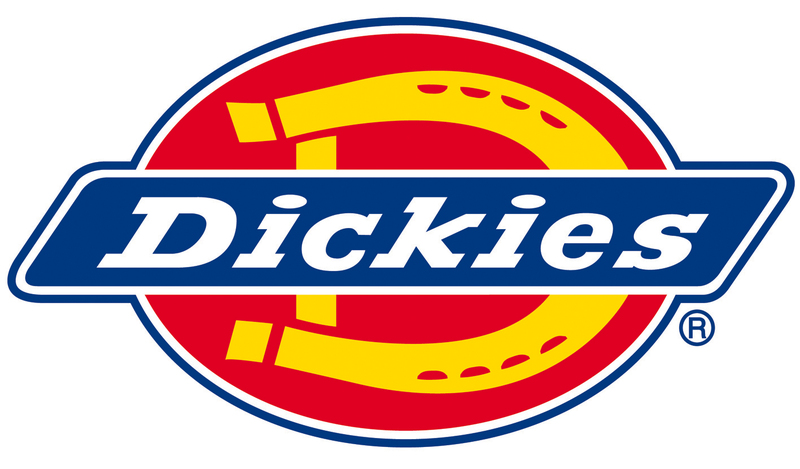 The Dickies WD954 Redhawk Jacket is available in a huge range of colours to suit all tastes. Good fit, good pockets & sensible length. Exactly what I was looking for.